Friends, This Is Our Second Part of Python Date And Time Tutorials Series. And In This Post, I Going To Show You How To Use Python DateTime Module With Practical Examples. # Printing Date And Time In Specified Format. #   if You not Understand. what going on. #    then, firt read previous tutorial. # Now, Combine Both Date and time together. # get today's time values as struct time. 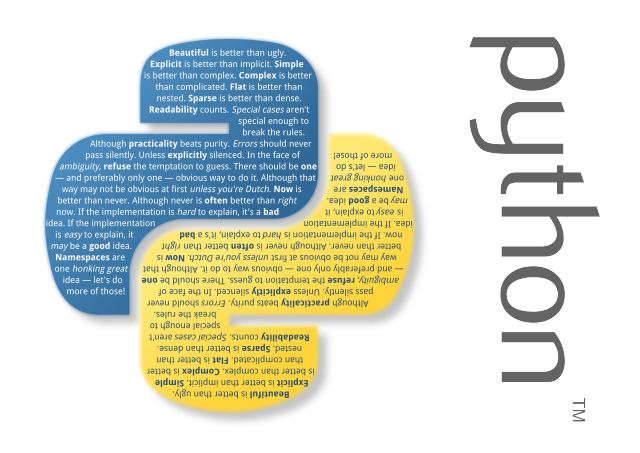 Python DateTime tutorials Part Two Ends Here. For Next Part Click Here.